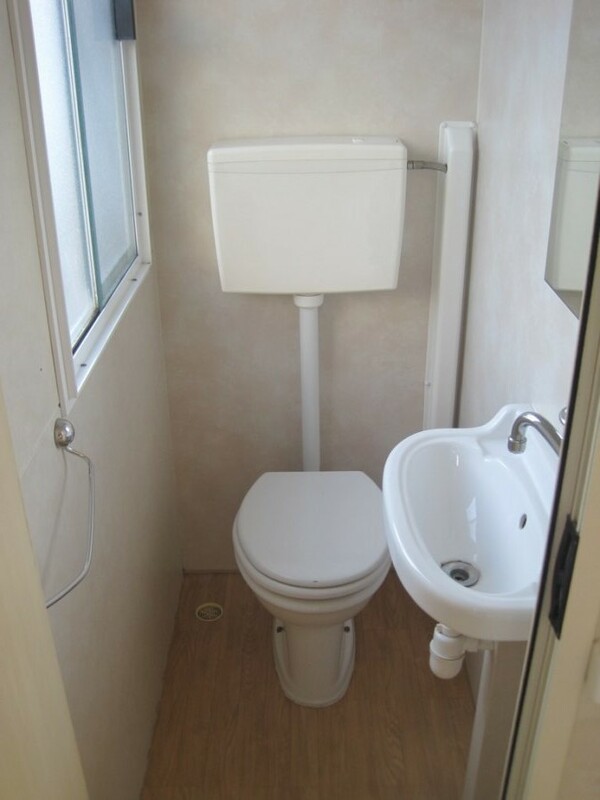 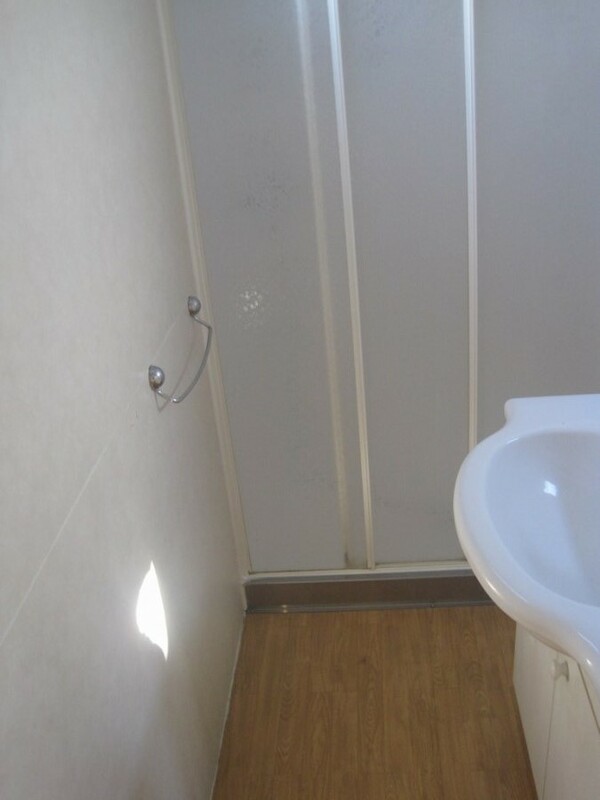 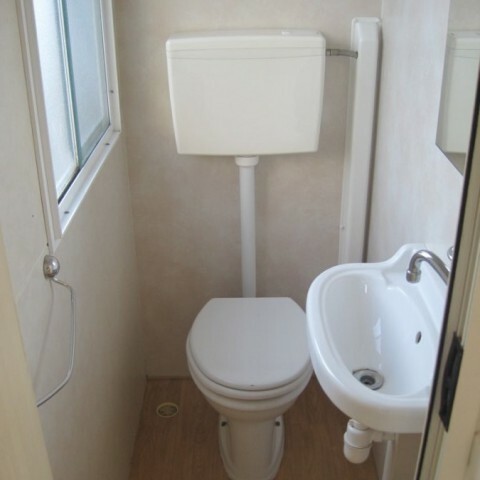 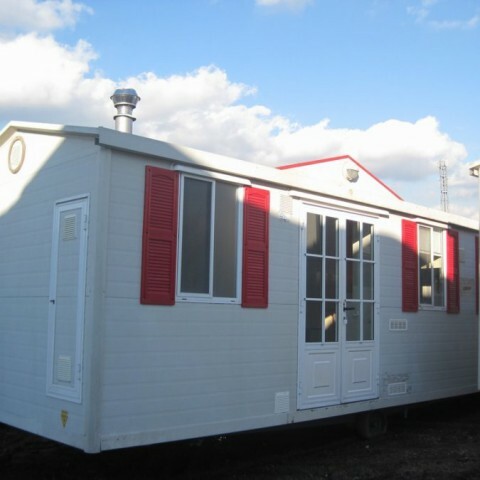 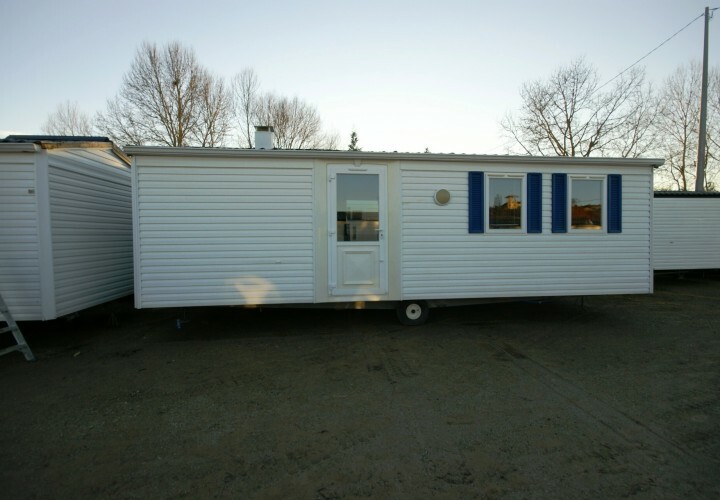 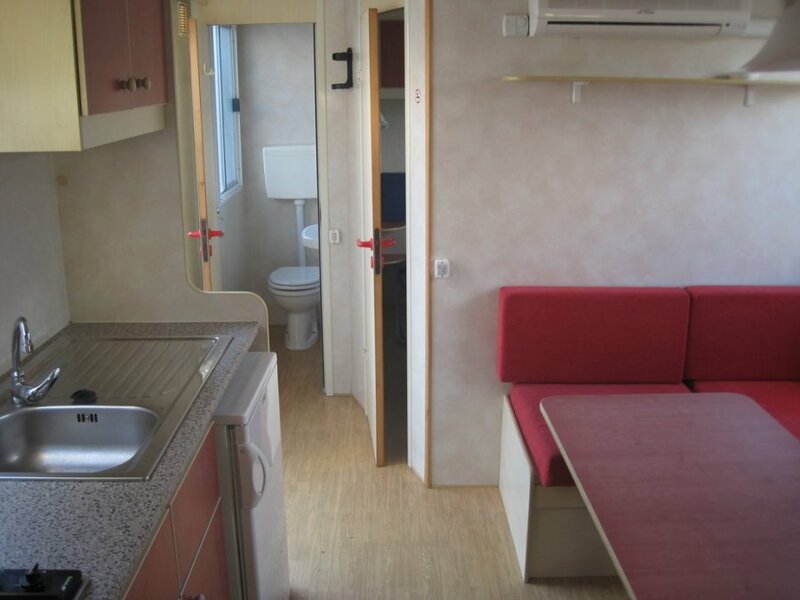 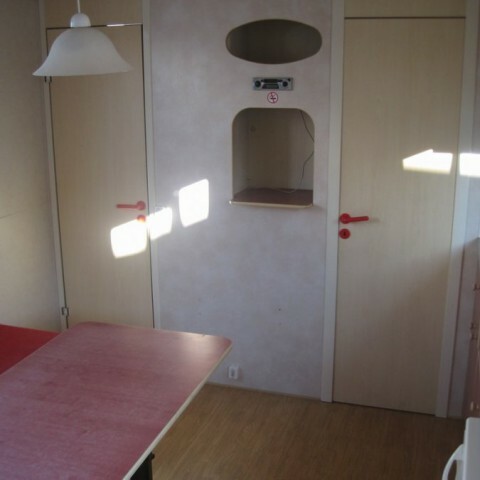 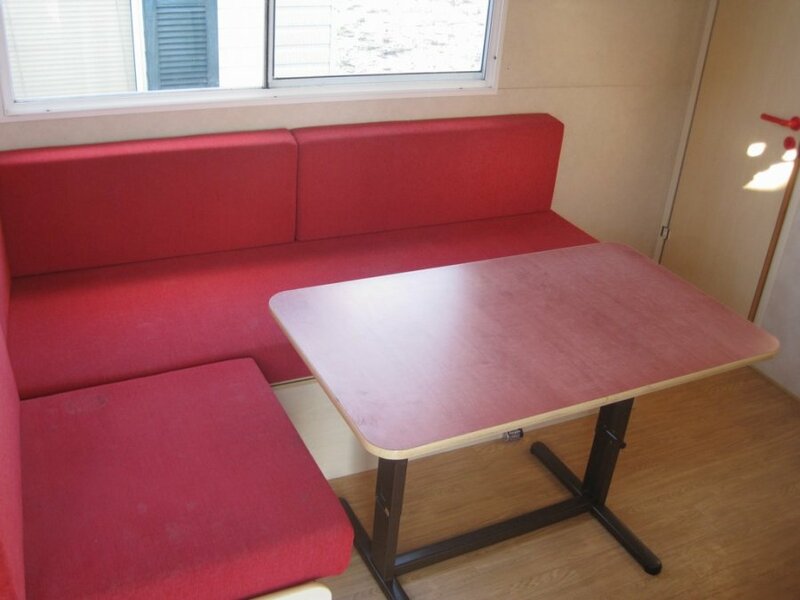 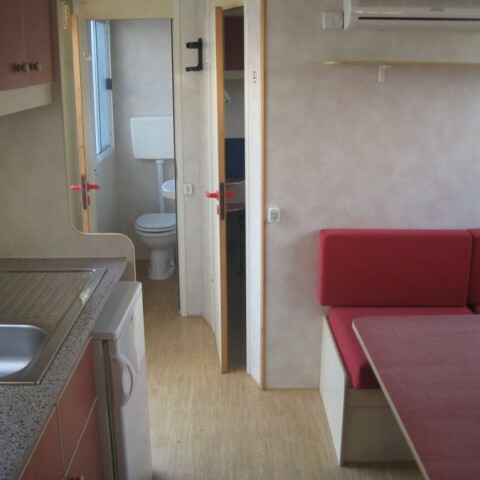 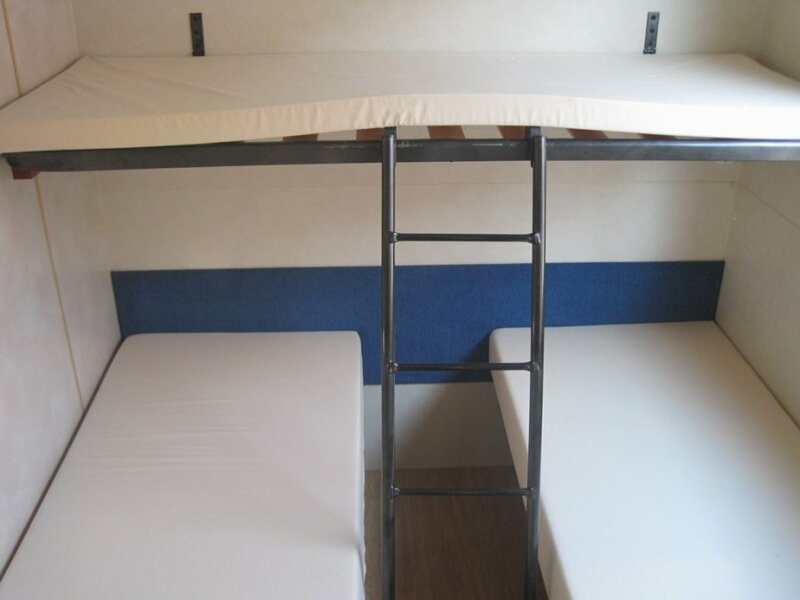 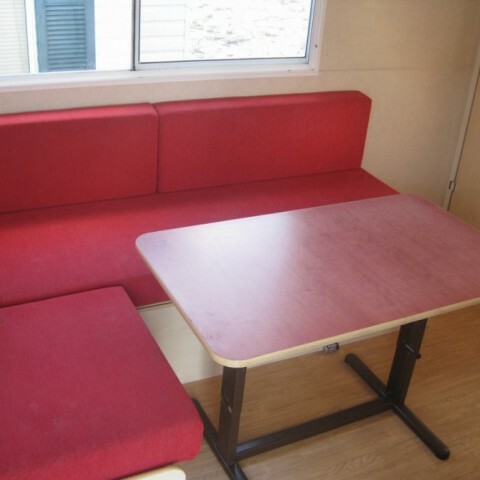 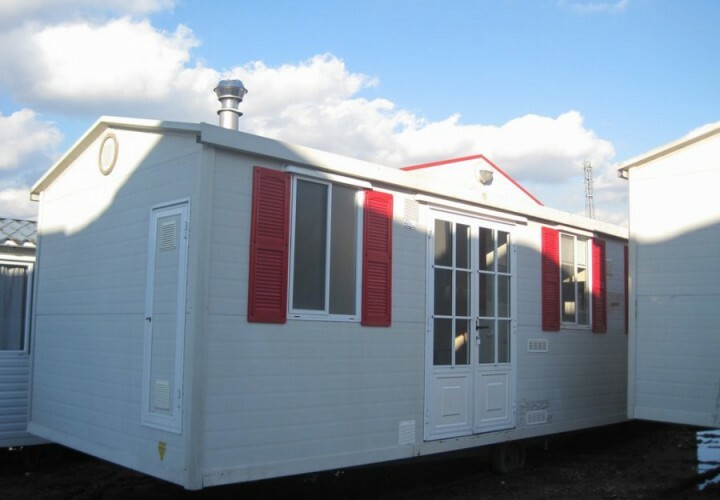 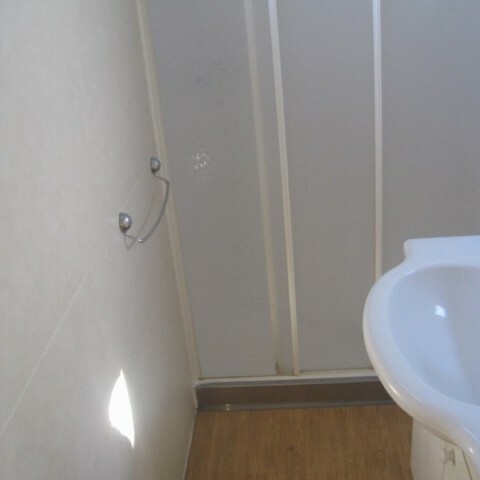 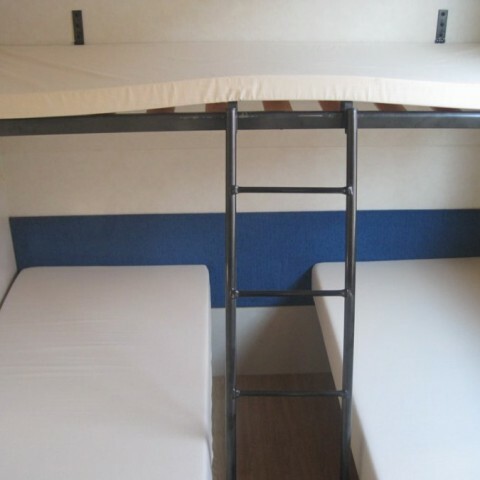 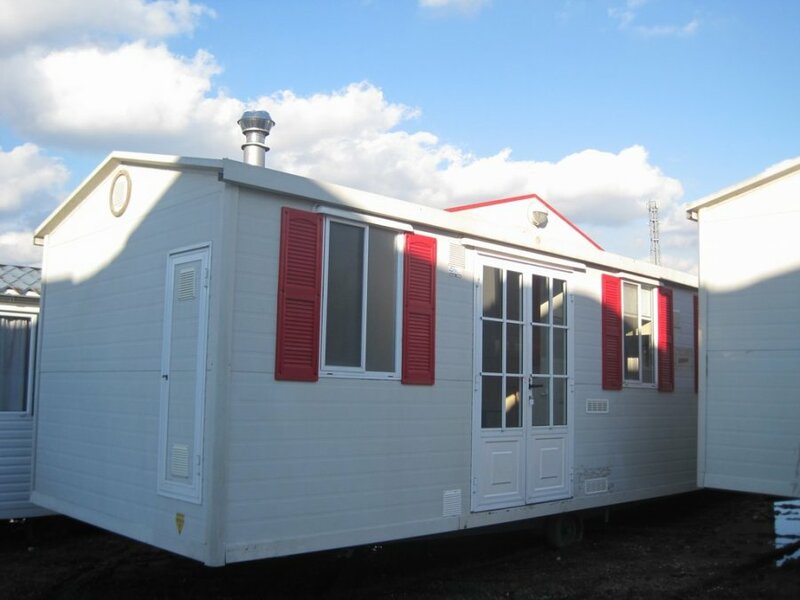 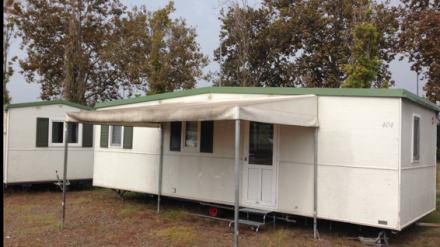 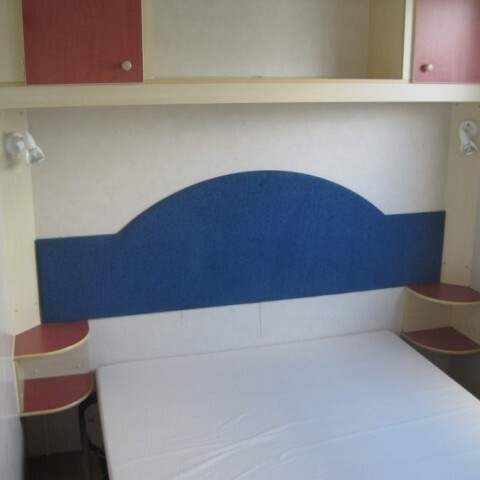 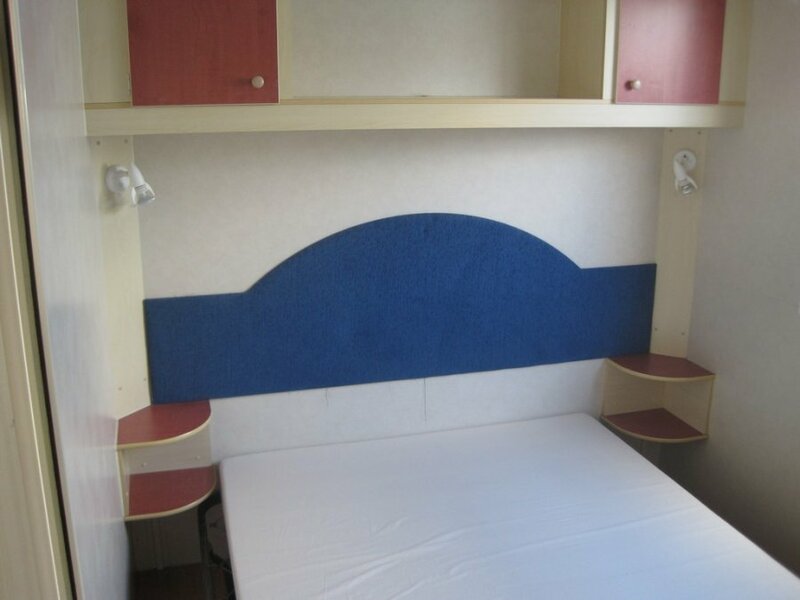 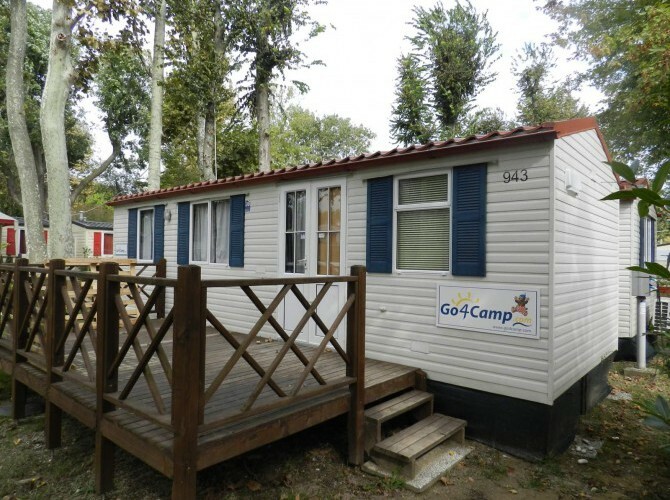 Shelbox Select mt 8,00×3,00 mq used mobile home built in 2004. 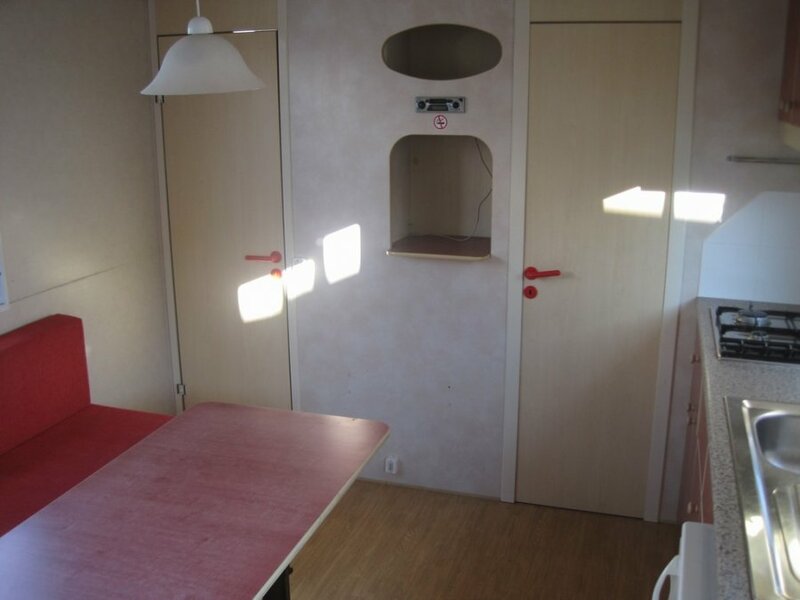 Fully furnished, with 7 beds. 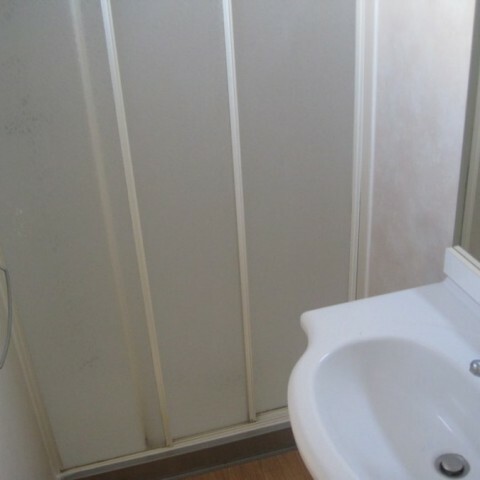 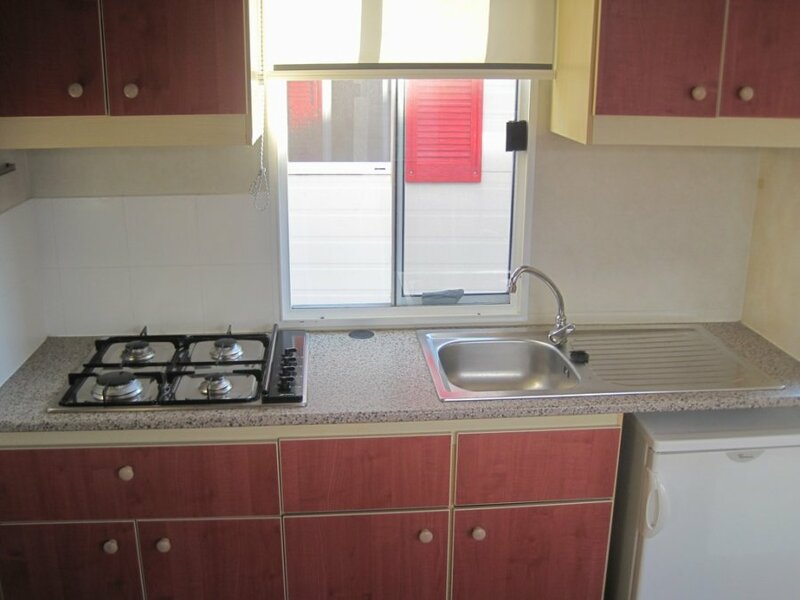 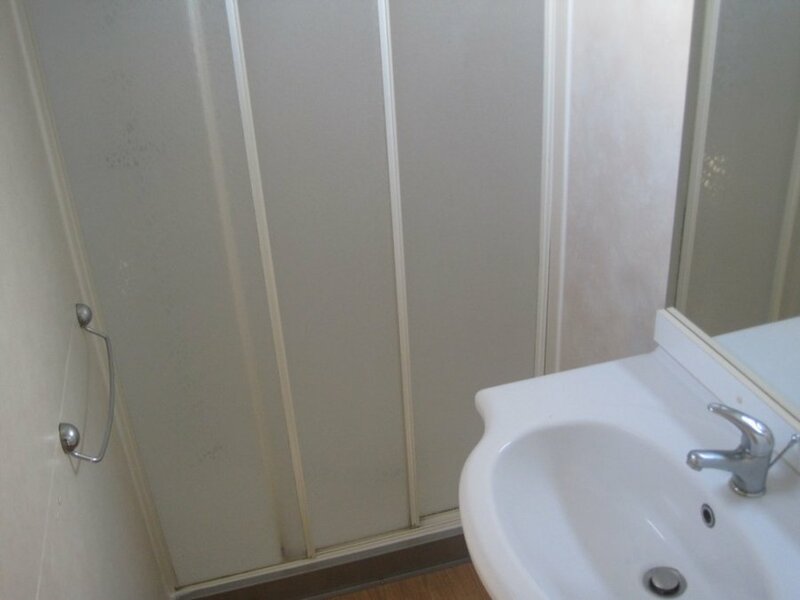 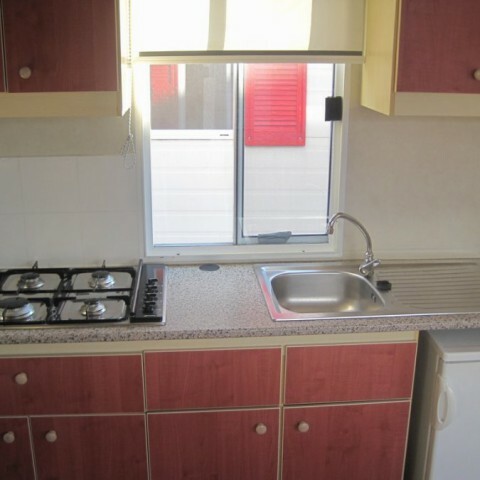 Air conditioning and heating all included in the price.